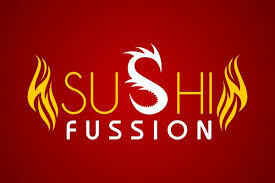 Opening its 4th location, Sushi Fussion is opening its 2nd in Manhattan, both with takeout/delivery-only service. The new location will be in the Diamond District on W47th street, and will open in about a month according to the owner. 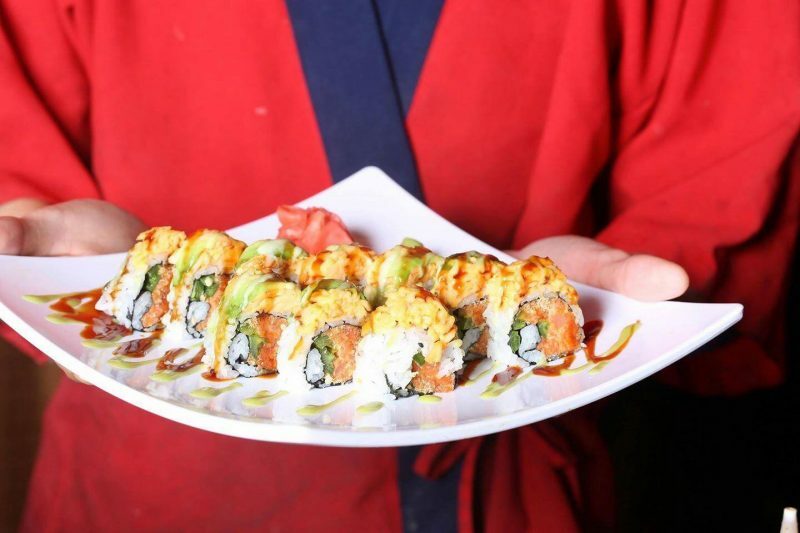 Sushi Fussion’s other location on W35th near Penn Station offers relatively inexpensive sushi options and lunch combos, making affordable sushi lunches possible in midtown.